It is a great pleasure and honor for us to invite you to the 11th International Workshop on the Electromagnetic Compatibility of Integrated Circuits to be held in Saint Petersburg, Russia, in 2017. Following EMC Compo 2015 in Edinburgh, EMC Compo 2013 in Nara, EMC Compo 2011 in Dubrovnik and all the previous ones the 11th International Workshop on the Electromagnetic Compatibility of Integrated Circuits is intended to be a place for exchange of the latest research achievements and experience in IC-level EMC and it is addressed to researchers both from industry and from academia. The conference will be held in a unique location of one of the most attractive cities in the world – Saint Petersburg. The terms of the conference are favorable, as all the participants will have an outstanding opportunity to enjoy marvelous phenomenon called "Saint Petersburg white nights". We would like to cordially invite you to Saint Petersburg to join your colleagues for mutual sharing of information and to experience the hospitality of our country. 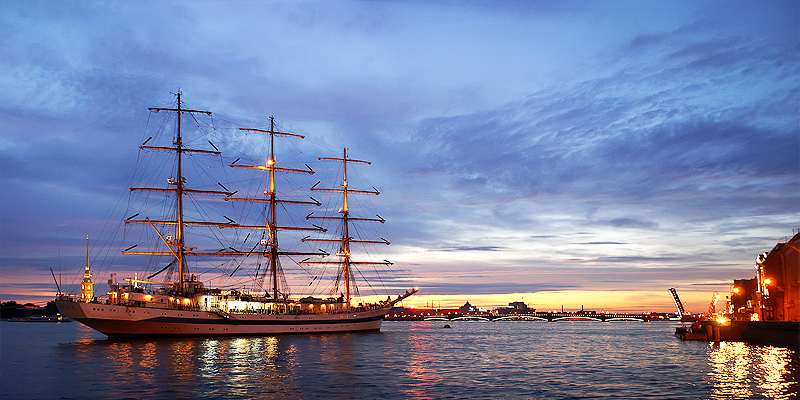 We strongly believe that your visit to Saint Petersburg will be as enjoyable and rewarding as possible!